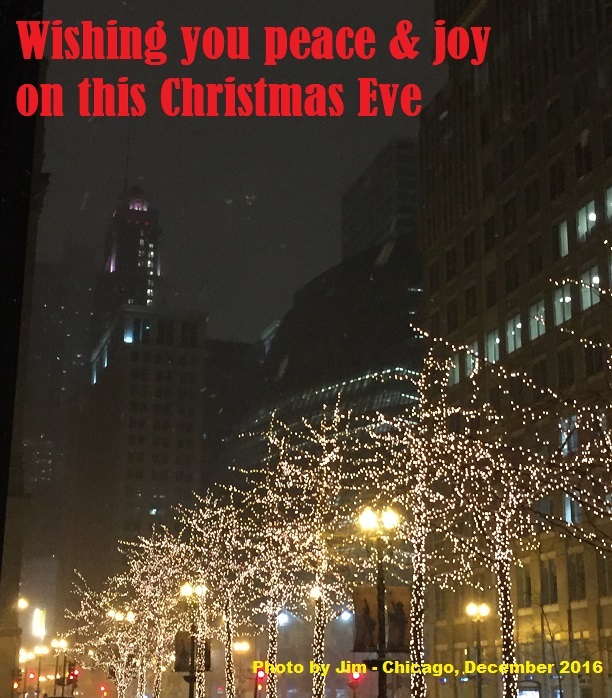 Have a festive, fun, and SAFE New Year’s Eve! Combine your passion for coloring with your need to keep on schedule with the fun 2017 Believe in Yourself Coloring Calendar I found from the fine folks at Peter Pauper Press. 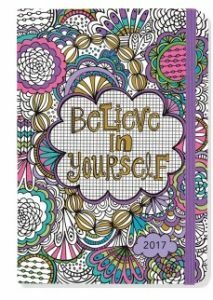 Find the 2017 Believe in Yourself Coloring Calendar from Peter Pauper Press here. Meanwhile, the fine folks at the wonderful Rifle Paper Co. have a nice collection of calendars, but none better than their Maps – Illustrated Cities from Around the World 2017 Desk Calendar. 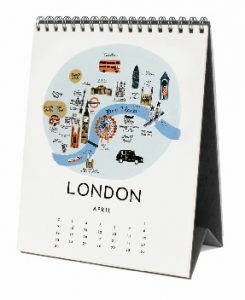 This calendar is perfect for the traveler, dreamer, or just the geographically challenged. Find the Maps – Illustrated Cities from Around the World 2017 Desk Calendar from Rifle Paper Co. here. 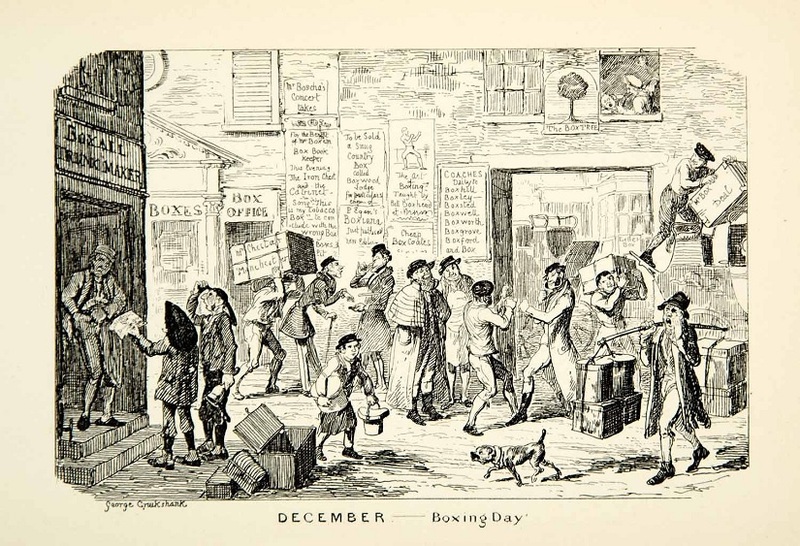 See all the cool calendars from Rifle Paper Co. here. See all the fine product of Rifle Paper Co. here. 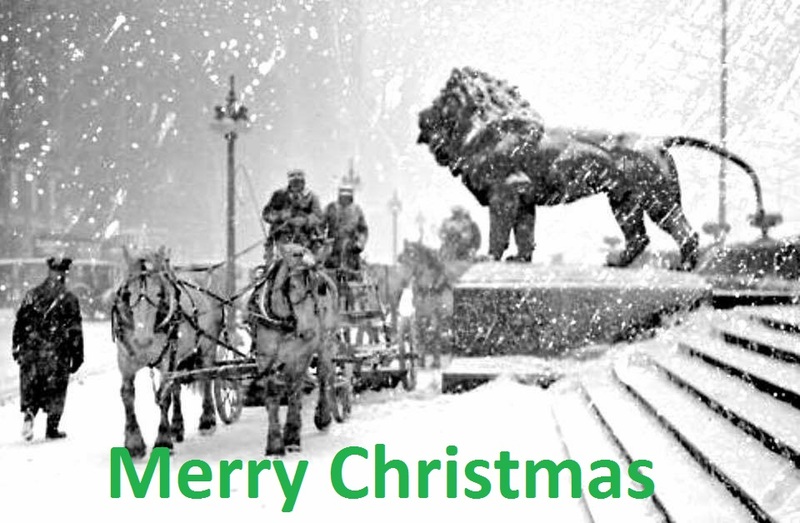 I received a ton of great gifts for Christmas – and as I curate them into my life I will post about a few of them here. First up is the really cool Log Cabin Incense Burner I received. 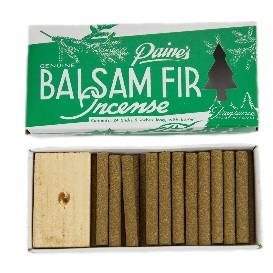 It comes from the fine folks at Maine-based Paine Products and it included some wonderful balsam fir incense – which smells great. 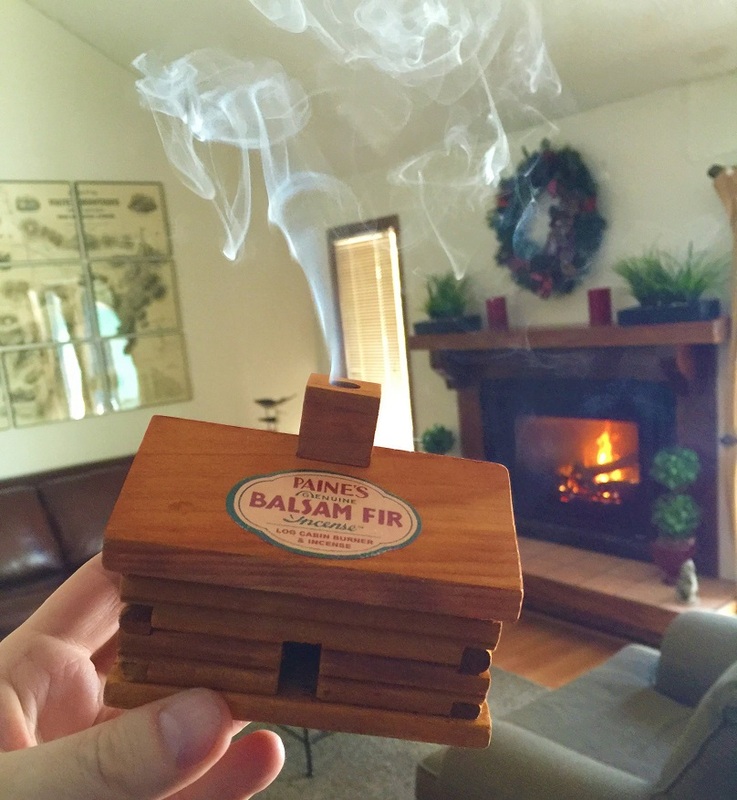 Check out Paine Products and their cool line of incense and related products here. I have kept a journal of one kind or another on and off since I was like 12. The hard part of keeping a journal is being consistent and having something valuable to record. Which is why I like the idea of an “interactive journal” that prompts you to write meaningful entries. Well, just in time for the new year I have found such an interactive journal, This Time Next Year – 365 Days of Exploration by Cynthia Scher. This book/journal will definitely keep you on track and maybe you will learn something about yourself when you look back on the year. 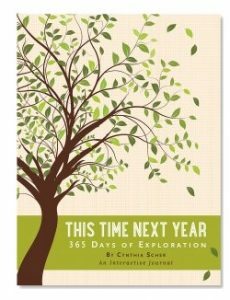 This Time Next Year – 365 Days of Exploration by Cynthia Scher is available from Amazon and other fine booksellers. 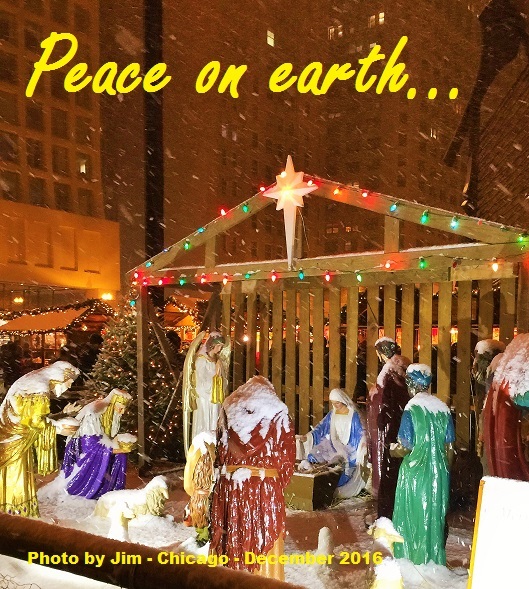 Peace on Earth and goodwill towards man… Of course. If I see a product that clearly states on its label “just add bourbon” – I am in all day. Such is the case with the Campfire Bourbon Infusion Jar I found from the fine folks at Portland, ME-based Vena’s Fizz House – which provides everything you need to make a unique bourbon cocktail. Well everything but the bourbon of course. 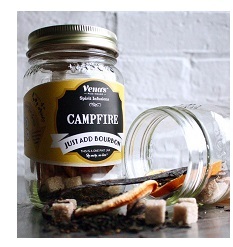 Find the Campfire Bourbon Infusion Jar from Vena’s Fizz House here. And if you find yourself in Portland, Maine’s Old Port (and you really should try to find yourself there it is an awesome place) you can stop by Vena’s Fizz House – at 345 Fore Street. Find the collection of shrubs from Vena’s Fizz House here. 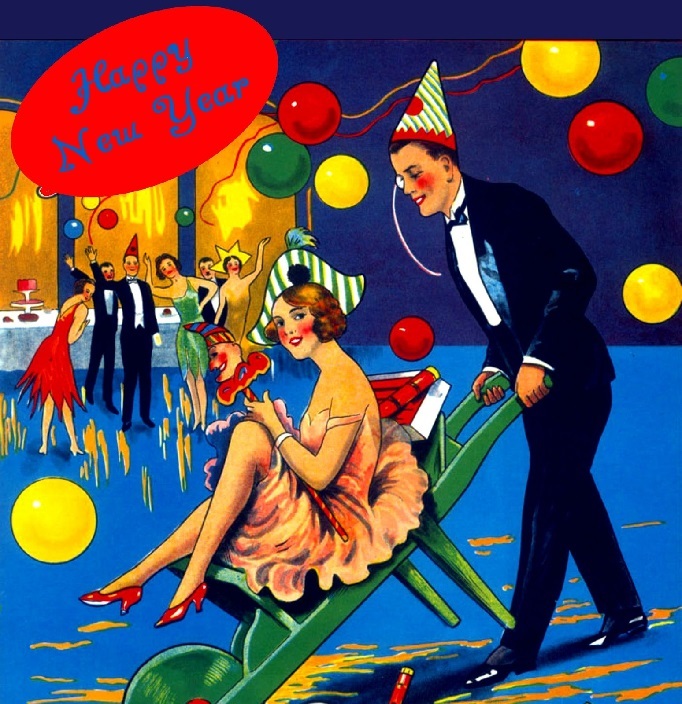 See all the great things about Vena’s Fizz House here. Lost Cowboy is powered by	WordPress 5.0.4 and delivered to you in 1.003 seconds using 56 queries.